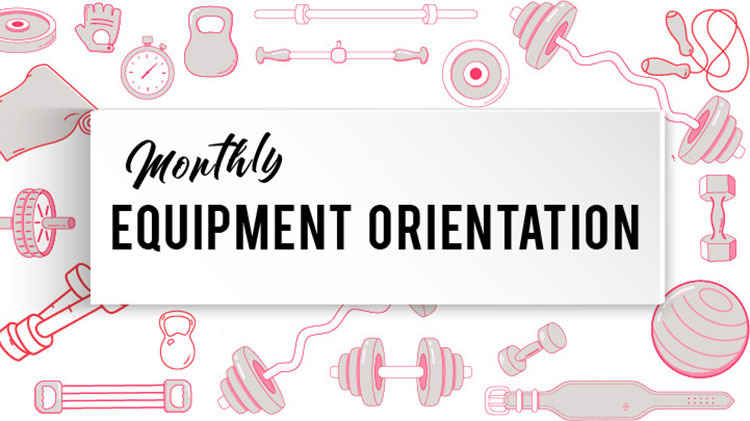 Date: Feb 25 2019, 1 p.m. - 2 p.m.
Join the Graves Fitness Center staff for an introductory Equipment Orientation. Learn how to properly use each machine and get the most out of your workout. This program is open to all patrons eligible to use Graves Fitness Center and who are at least 16 years old. Orientations are held at 1 p.m. on the last Monday of every month. Registration opens at the start of each month. A maximum of 15 participants will be accepted for each orientation. Register at Graves Fitness Center.